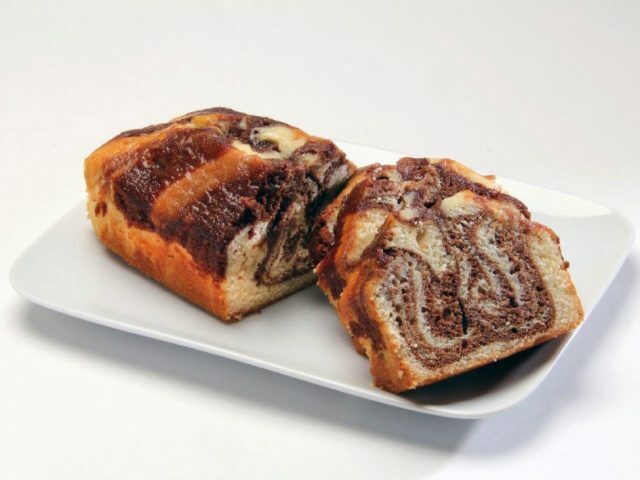 Cakes - Wholesale & Private Label | Michel's Bakery, Inc.
Cakes have been a favorite baked treat of people around the world for thousands of years, and Michel’s Bakery has been baking cakes of all types for more than a century. 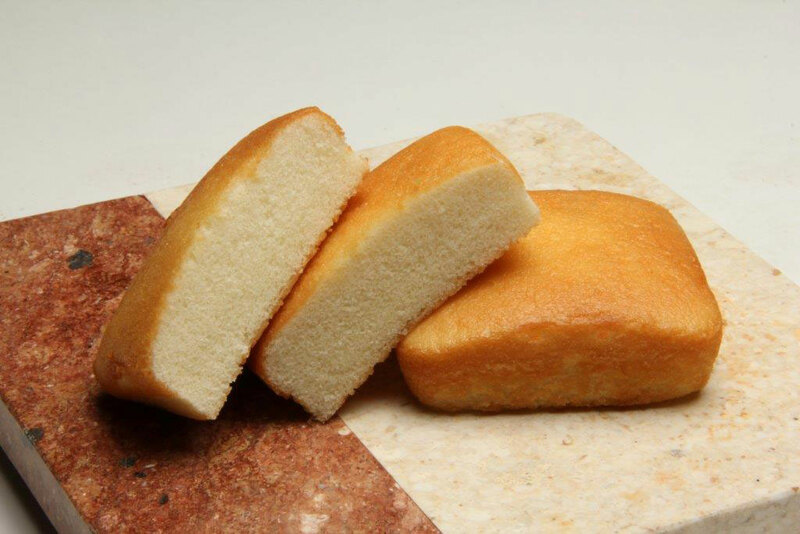 We bake cakes of all flavors and sizes, including whole-loaf cakes, ring-shaped cakes, individually wrapped slices, and everything in between. 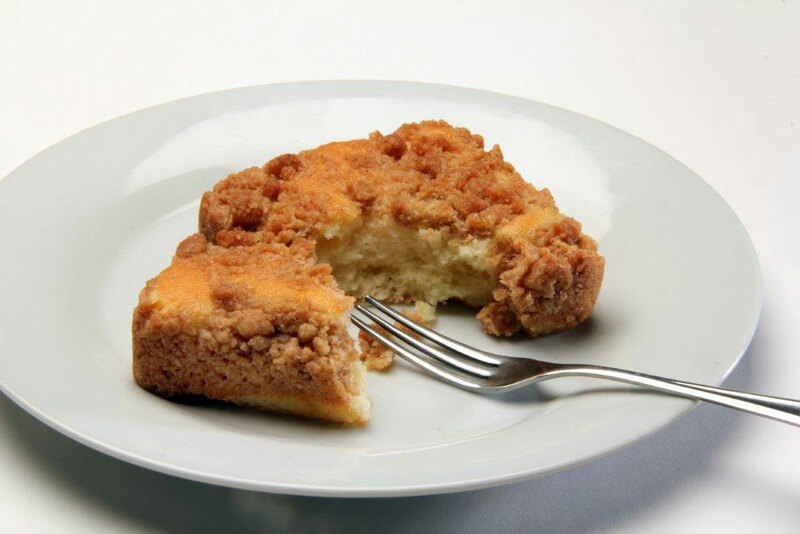 Our experience includes pound cakes, cheesecakes, crumb and coffee cakes, angel food, sponge cakes, crème cakes, carrot cakes, and much more. With Michel’s, you get it all with our outstanding flexibility, proactive customer service, and unmatched attention to detail. Are you unsure whether Michel’s is the right contract bakery for your cake needs? Let’s talk about it! All you have to do is click below to contact us, and we’ll be happy to discuss your goals and requirements to see if we’ll be the perfect fit for you. 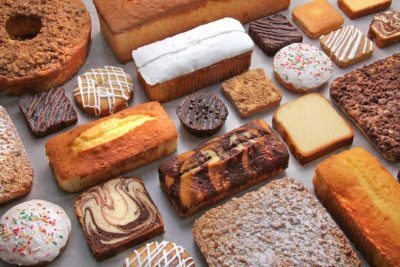 When you choose Michel’s Bakery, you’ll have endless options and combinations of sizes, shapes, types, flavors, toppings, packaging, and much more. We encourage you to explore our cake options below to learn more. 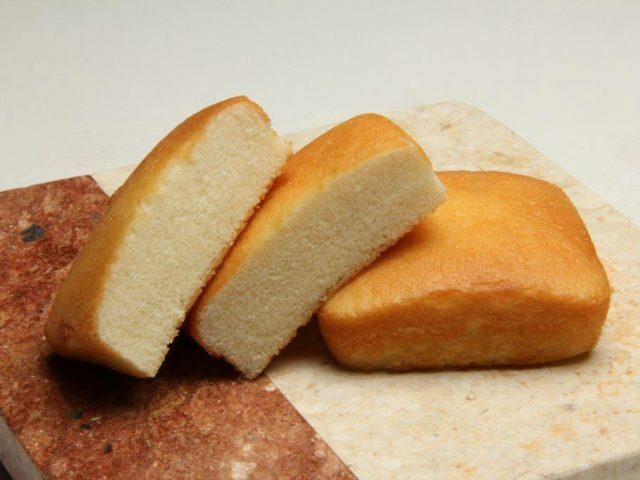 Our team has the experience and knowledge needed to bake delicious full-loaf cakes of all sizes plus ring cakes and individually wrapped cake slices as well. 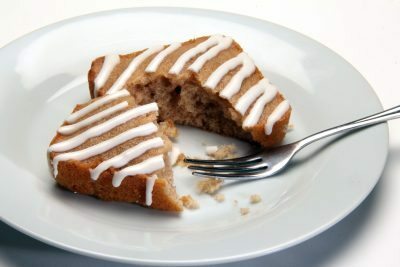 From light, sponge cakes to rich pound cakes and everything between, we do it all. 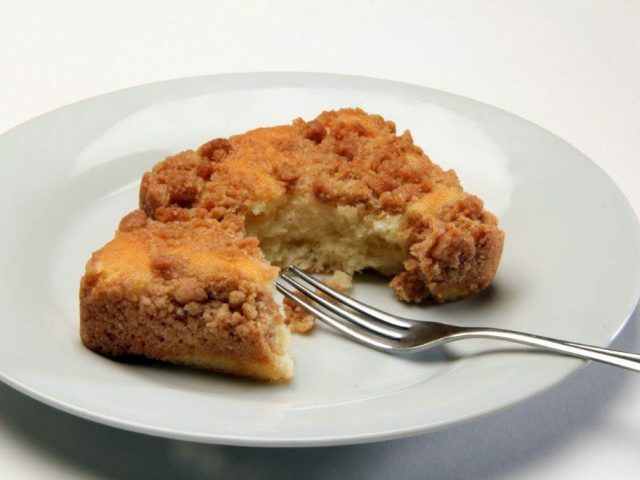 Choose us for crème cakes, snack cakes, coffee and crumble cakes, and more. 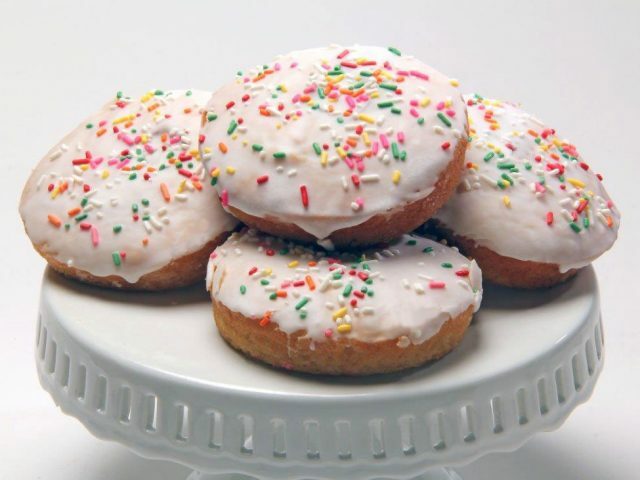 We also offer everything from plain, uniced cakes and slices to all types of delicious icings and other toppings, including nuts, sprinkles, and many others. 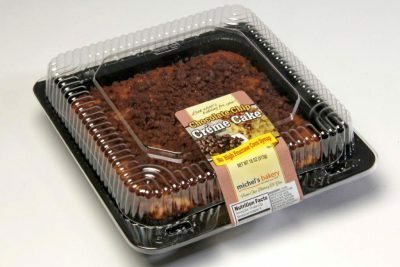 We’re pleased to provide cake packaging ranging from full clamshell and trays to individual wrapping for snack-sized loafs, single cake slices, and much more. 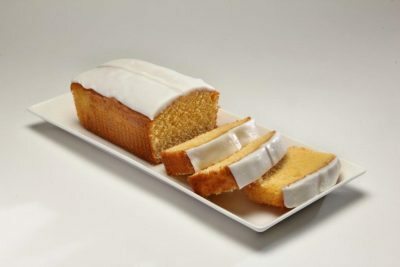 Whether you have a unique cake recipe you’d like to scale up or want to take advantage of our expertise to create something totally new, we’re here to serve you. Consistent, reliable production to your exact specifications. High-quality baked goods you'll be proud to put your name on. Your trusted co-packing partner for retail-ready products. Together, we'll make something brand new and unique to you.